Computer motherboard, modem board, router or just a special prototype board that you want to build. When you have the basic design, check out COMIT Systems. They design and create your ideas in technology. It’s pretty cool, because I know my way around a motherboard, but I would guess that if I tried to build one it would not go over too well. 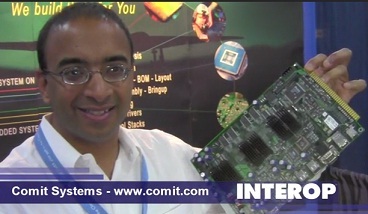 Nonetheless, my idea for anything from video games to digital cameras and full computers can be accomplished by COMIT. They have a team that goes over your designs and creates the finished product. COMIT has been doing this for years and they even make commercial items you might have in your home. Things like six-generations of the U-Verse modems. Setting Up My New Lenovo ThinkCentre M90Z Where Has Frank Been?